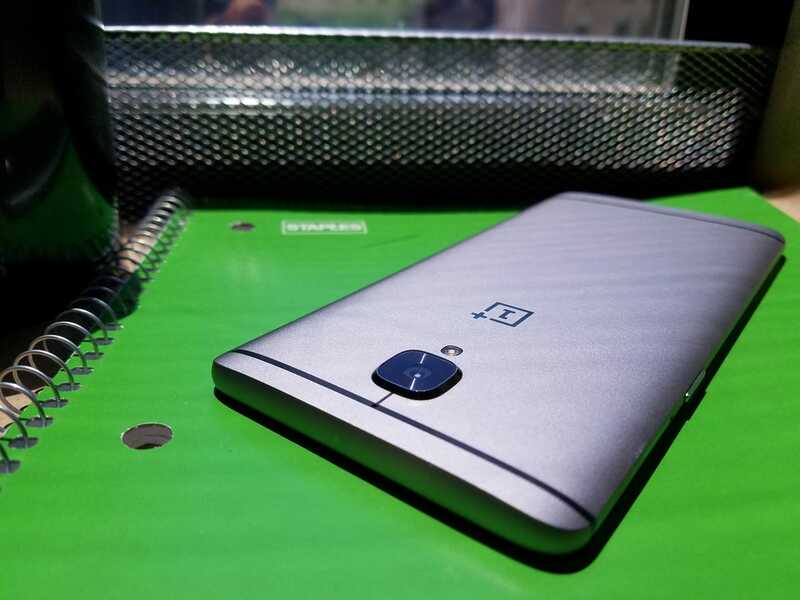 Their flagship devices cost a fraction of other premium phones’ price tags; the OnePlus One started at $300 and the OnePlus 2 at $350. But they also have, until recently, had some flaws like weak cameras that kept them from competing with the top tier brands. And an invite-only release system hamstrung their distribution, even if they were wildly popular among their fans. But the OnePlus 3 changes all that. Released without an invite, this nearly-pure Android device runs as fast as any phone on the market. Its camera is excellent, and its large screen can compete with any device on the market. Plus, though it resembles the offspring of a HTC-Apple-Samsung love triangle, it’s beautiful to look at and feels great in your hands. At $400 it’s the most expensive OnePlus ever, but hundreds of dollars cheaper than the $650+ LGs, HTCs, and iPhones with which its meant to compete. But for the rest of us who aren’t paying for something specific and special like that, the OnePlus 3 should set a new standard for what we’re willing to pay for a premium smartphone.